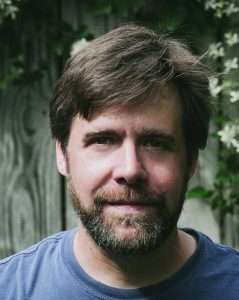 MARK NEELY is the author of Beasts of the Hill, and Dirty Bomb, both from Oberlin College Press. His awards include an NEA Poetry Fellowship, an Indiana Individual Artist grant, and the FIELD Poetry Prize. He teaches at Ball State University.